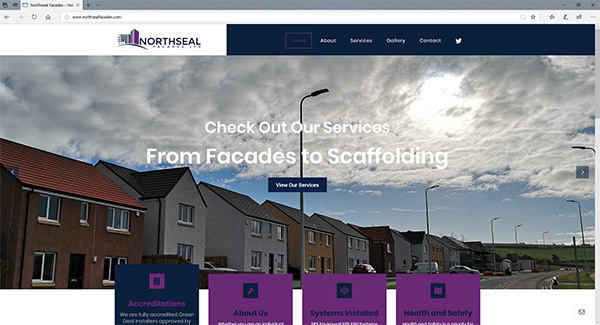 Our latest job was for one of our long term clients who needed a new site for their new business Northseal Facades. The client is delighted with the website and had praise for the quality of work and value for money. If you would like to enqure about a new website get in touch today!